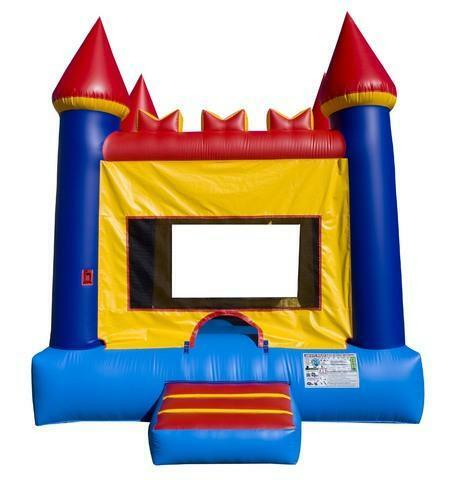 This Castle Inflatable is perfect for all ages 1-13 years old and has the perfect amount of bouncing room for up to 6 people at a time! Boys and Girls will love this simple unit that will make thier day very special. The Castle is great for indoor and out door parties.